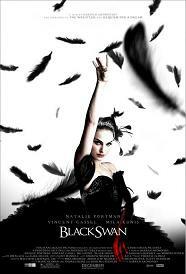 A psychological horror movie of the highest quality, Black Swan features a stunning, career best turn by Natalie Portman, as well as on key direction by Darren Aronofsky who keeps viewers guessing as to what is real and what is illusion, creating a dazzling and disturbing film in the process. Directed by the ever elusive street artist Banksy, Exit Through the Gift Shop is a documentary which re-writes the rules of its genre. It’s a film within a film, an all access look into the underground world of street art and its gifted artists, and a commentary on the fickle, conformist nature of the modern art world as told through the story of a French born eccentric, whose love for fame outweighs any artistic ambition. It takes a special movie to make grown men weep like babies, yet such is the power of Toy Story 3, the latest triumph from Pixar studios. 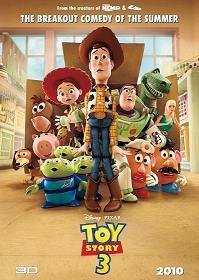 Re-uniting Woody, Buzz, and the rest of the gang 11 years after their last adventure was never going to be an easy task, yet Pixar pulled off the impossible and created a thrilling, funny, and immensely touching story about letting go and moving on, capping off what has to be one of the great trilogies. 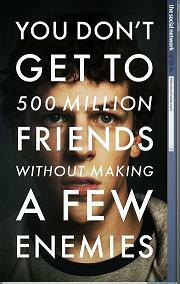 Featuring the combined talents of filmmaker David Fincher and scribe Aaron Sorkin, The Social Network is a slick biopic that delves into the birth of Facebook and the lives of its creators, angry young men whose need to belong would go on to change the social landscape of a whole generation. 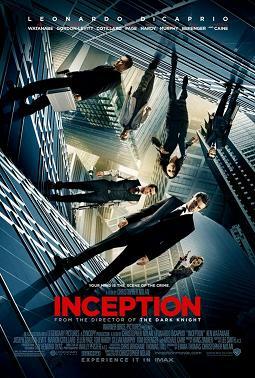 Christopher Nolan’s Inception is an intellectually stimulating, visually enthralling blockbuster, which also features an emotional core in its story of a father (Leonardo DiCaprio) yearning to reunite with his children, making it a one of a king cinematic experience which demands repeated viewings to absorb its epic scope. 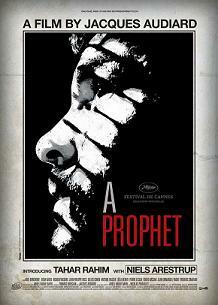 A French language crime drama played out in a prison, A Prophet chronicles the rise of a young Arab man (an excellent Tahir Rahim) from isolated prisoner to crime boss, without a hint of Scarface-esque theatrics, opting for brutal realism and character development, director/co-writer Jacques Audiard mixing genre thrills with sombre drama. 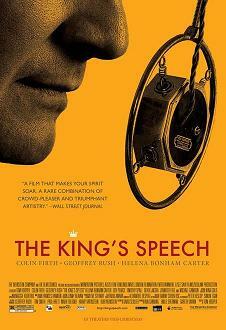 Turning the royal drama on its hand, The King’s Speech doesn’t worry itself with aplomb and instead focuses on the relationship between a stuttering royal who dreads the crown (Colin Firth), and an Australian speech therapist whose unconventional methods forces real change. Cue top notch acting from both master thesps and an innovate approach from director Tom Hopper. 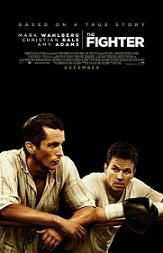 Brilliantly acted and wonderfully directed, The Fighter focused on the true story of half brothers Dickie Eckland (Christian Bale) and Micky Ward (Mark Wahlberg), Boston boxers whose once inseparable bond is tested when Dickie’s drug addiction leads to near tragedy. Helmed by a back in form David O. Russell and featuring great performances from Bale, Wahlberg, Melissa Leo and Amy Adams, The Fighter is one boxing movie which packs a mighty wallop. Although winning the Best Foreign Language award at last year’s Oscars, there are still those oblivious to the existence of the near Argentine masterpiece The Secret in Their Eyes. Based on the book “The Question in Their Eyes” by Eduardo Sacheri, and adapted to the screen by writer/director Juan José Campanella, this haunting crime mystery focuses on a retired criminal investigator (Ricardo Darín) who decides to write a novel based on a 25 year old murder case. 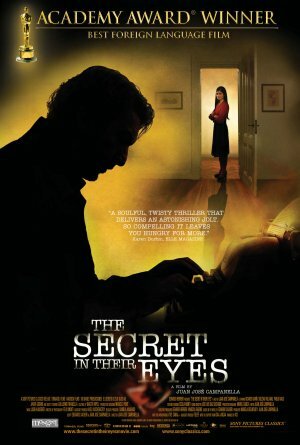 Transitioning between past and present, The Secret in Their Eyes works as a police procedural, political thriller and redemptive drama, filled with hypnotic performances by Darín, Soledad Villamil, and a scene stealing turn by comedian Guillermo Francella. But most impressive of is Campanella’s visual prowess, invoking the likes of an in form Brian De Palma with his sweeping camera and voyeuristic sensibilities. 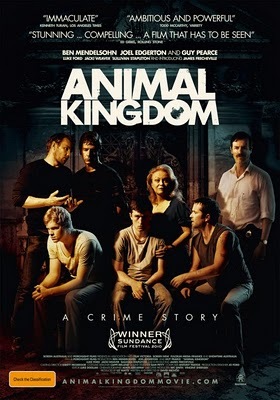 As soon as Anthony Portos’ mournful score played over the opening credits, it was clear that Animal Kingdom would not be some Underbelly retread. For too long, filmmakers have been stuck in a post Guy Ritchie haze of flash visuals, glamorous violence, and gangster caricature. Finally a filmmaker arrived in David Michôd who refused to follow the well-worn road layered with crime genre conventions, and as a result came one of the best crime movies seen in some time. Yet Animal Kingdom is more than cops and robbers. 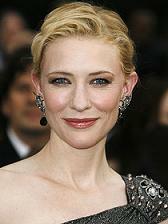 This is a film about family, loyalty, and how far people are willing sell their souls in order to survive. Jackie Weaver is receiving well deserved kudos for her supporting role of the Ma Barker to a family of criminals, but let’s not forget the spectacular turns by Ben Mendelsohn, Guy Pearce, and young James Frecheville whose innocence anchors the film.